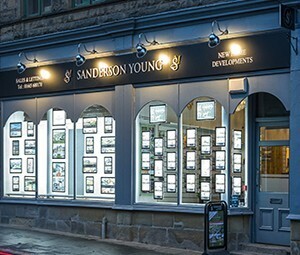 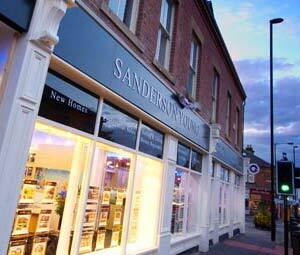 Here at Sanderson Young we understand the impact of attractive advertising and media design. 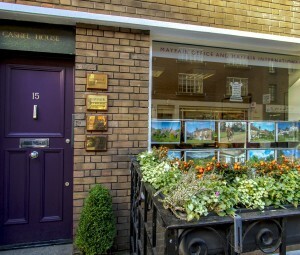 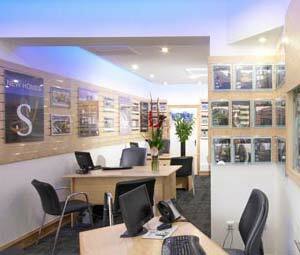 So much so that we have our own, well established Media department who look after every aspect of the exposure of your home, from in-house brochure design, to presence on global property portals, to editorials in prime regional and national press, right through to our much anticipated, twice yearly Collection magazine. 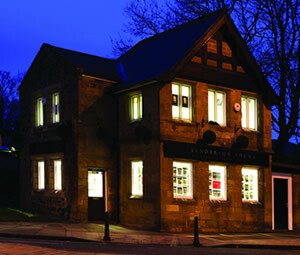 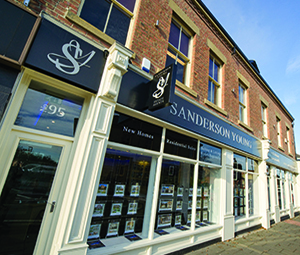 Sanderson Young Media and Design has been delivering quality advertising and editorial to our clients for over eleven years now, and our teams of excellent professional photographers, graphic designers, publicists, together with the press give your home the best exposure available in the marketplace.